Training in Quickbooks in London, Brighton, Surrey, East Sussex, West Sussex, Hampshire and all surrounding areas. South London, London, Milton Keynes, Bucks, Beds, Herts, Quickbooks Training London , Brighton and surrounding areas. Let me introduce our business and our Web site. Hello, Have you just bought Quickbooks , want to set up and install your Quickbooks Accounting System, need some training on some aspects of Quickbooks then you have come to the right place. We offer personal one to one training on all your Quickbooks accounting software at your premises at reasonable cost. We offer two standard courses, Quickbooks Basic and Quickbooks advanced, We also offer A Quickbooks Payroll training course and a service to set up your Quickbooks company and load on all the opening balances. We will also offer bespoke training on Quickbooks, as well as general business advice relating to your business. Each course generally takes a day, we work with you so you get the most out of your training understanding what your business does and how you need Quickbooks to work for you. 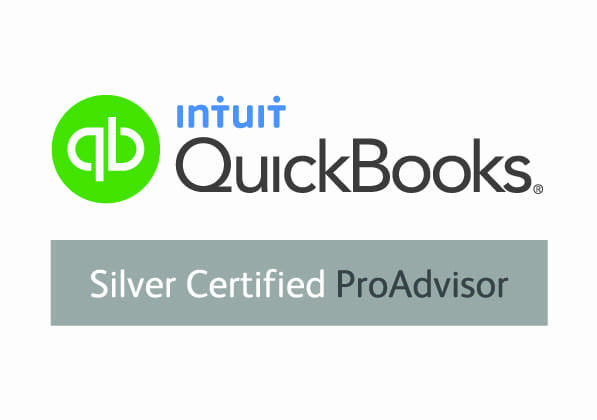 We are Qualified Accountants using Quickbooks ourselves for our own business and our clients. We also offer a Payroll service and full Accounts service. As the training is provided on-site at your premises the cost varies as to how far we have to travel to you. Please contact us here with your address and we will be pleased to provide a quotation. Whats better for your business Quickbooks Online or Desktop ? Click here for some thoughts you may not have considered when choosing the version of Quickbooks that is best for your business. Intuit Launch Quickbooks 2019 Intuit have now launched the 2019 version of Quickbooks. New Features include improved tracking of sales, expenses, profit and income. Also Quickbooks now can cater for the flat rate scheme, If you are a trader with turnover below £150,000 and minimal input deductions then you can actually make money out of the VAT man.! Contact usfor more details. Also email history can now be tracked with Quickbooks. If you want to get the most out of your new version of Quickbooks, contact us here for training on Quickbooks 2019, 2018, 2017 2016 2015, Quickbooks 2014, Quickbooks Online plus, Quickbooks Essentials and all other versions of Quickbooks training. Our most popular training . Whether you are just starting to use Quickbooks or have been using it for some while. We can show you how to get the best out of your program. All training is adapted to your individual needs at no additional cost. How Much is Quickbooks Training ? As all our training is individual to you. We travel to your premises therefore our charges will vary dependant upon how far we have to travel. The online plus version of Quickbooks contains a free link to a payroll program provided by pay suite. or Quickbooks online own payroll program. We can provide one to one training at your premises on all aspects of this payroll program. How to set up the payroll function. How to Set up new employees, How to run and approve and submit payroll to HMRC under RTI , print reports and payslips and post journals to Quickbooks. How to advance the payroll and to change your payroll set up. Also dealing with all aspects of PAYE, NI, SSP, SMP, Attachment of earnings orders etc. We have a vast amount of experience in Quickbooks both using it and training, We are small business Accountants dealing with small and medium businesses in the London and Brighton and Hove areas. Quickbooks Payroll updates have now been released and you should be able to automatically update from within the program. Save money on Accountants fees by getting your Quickbooks records right first time. As Accountants that have dealt with Small and Medium sized businesses and charities for over 20 years we know what information you want out of your Accounts system. We know what HMRC needs for VAT and End of year accounts. We speak to you in a language you understand - not accounting double speak. Quickbooks is a very powerful package but to use the basics you do not need to be an accountant. Quickbooks Training The Mobile Accountant, Brighton and Hove contact us here Accountants We also offer a full Accountancy Service see our main site for further details www.themobileaccountant.co.uk Learn Quickbooks. Let us teach you Quickbooks. We offer several different training courses on Quickbooks Accounting software. 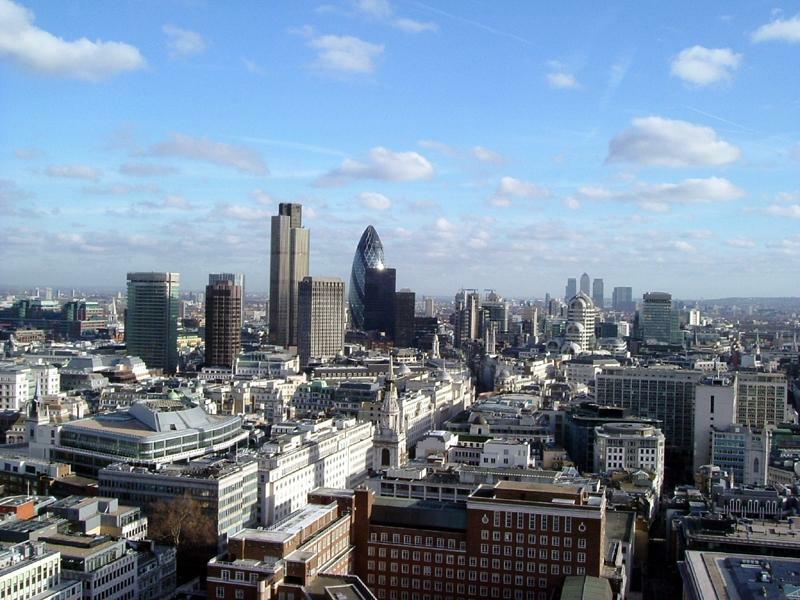 In the London and Brighton areas, including Surrey, East and West Sussex, Hampshire and surrounding towns and counties. Quickbooks Pro Training We offer training in Quickbooks in the following areas. London, Brighton, Hove, Lewis, East Sussex, West Sussex, Littlehampton, Surrey, South London, Crawley ,Aylesbury, Ampthill, Bedford, Bedfordshire, Bletchley, Brighton, Buckingham, Buckingham, Hitchin, Buckinghamshire, Hemel Hempstead, Hertfordshire,Letchworth, London, Luton, Milton Keynes, St Albans, Watford and surrounding areas. Quickbooks Training one to one at your premises by qualified Accountant. Whether you have just started in business or you have been trading for a number of years and are new to Quickbooks , or maybe you dont feel you are getting everything you can out of your Quickbooks software, contact us for bespoke training, set up and accounts assistance.